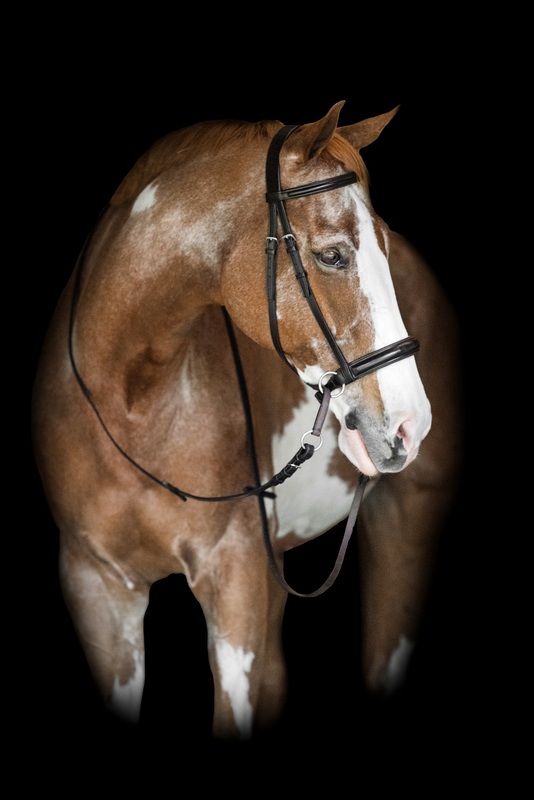 Padded headstall is made out of genuine Sedgwicks of England English Bridle leather. 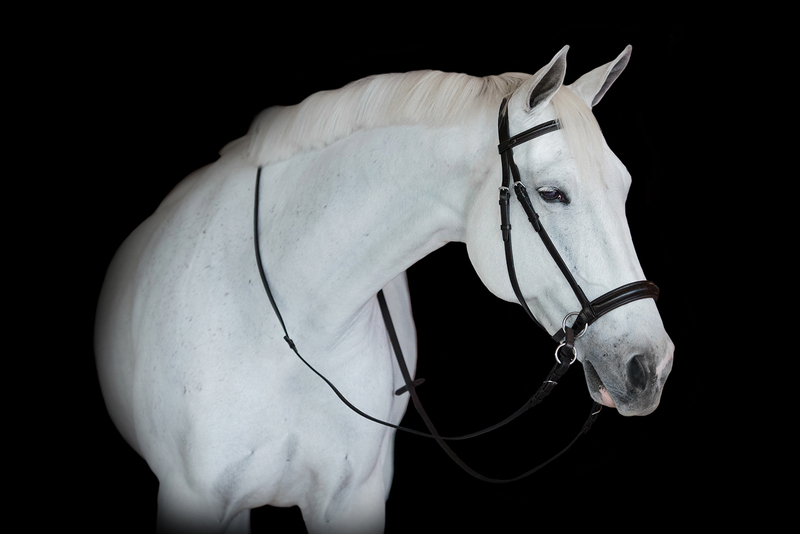 Beautifully raised with fine stitching and soft leather padding under the noseband and browband making this the ultimate bridle for horse comfort. All hardware is stainless steel and will not rust. Available in the following colors, Black, Havana brown, Hazelnut. Matching reins sold separately. Sizes available, Cob, Full, Extra Full (over-sized). 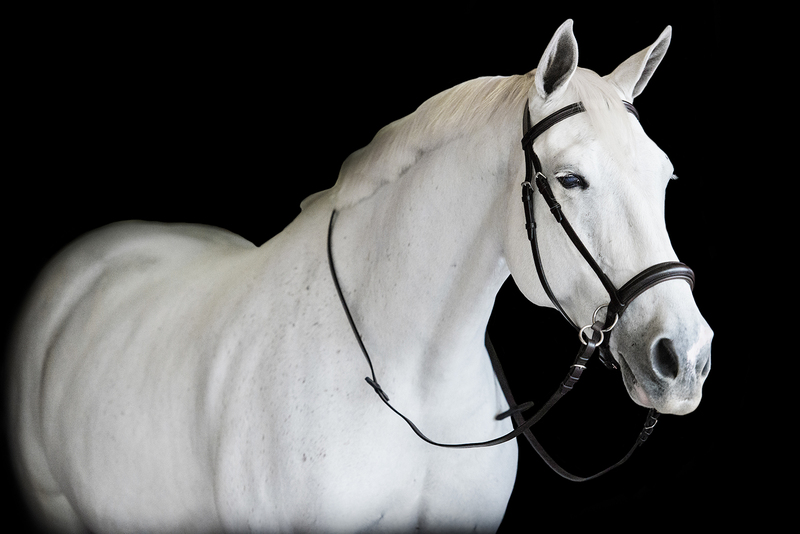 There is plenty of adjustment in Dr. Cook Bitless Bridles, however if you would like to be certain your bridle will fit correctly (proper fit is important) we suggest you measure and use the sizing chart. Padded headstall is made out of genuine Sedgwicks of England English Bridle leather. 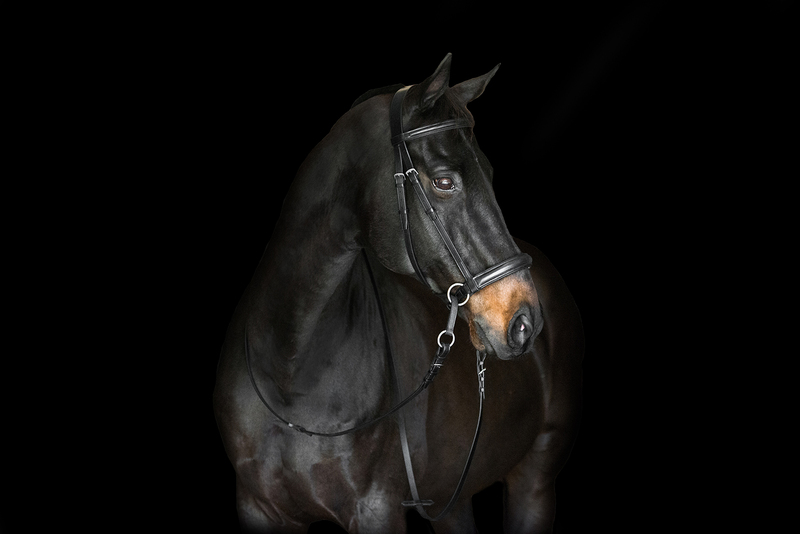 Beautifully raised with fine stitching and soft leather padding under the noseband and browband making this the ultimate bridle for horse comfort. All hardware is stainless steel and will not rust.